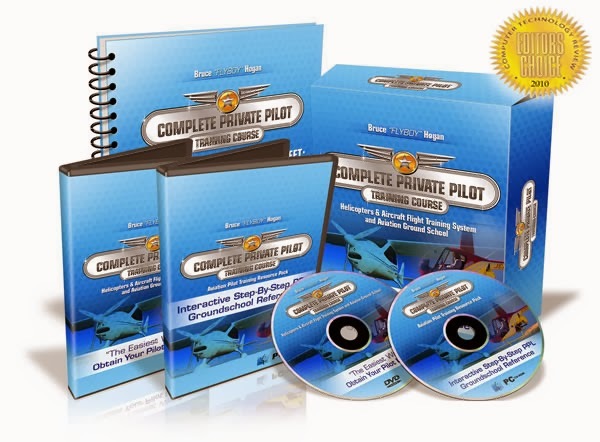 In 1993, Omni Aviation the newly formed Bases Conversion and Development Authority (BCDA) established the Clark Development Corporation which was given the responsibility of rehabilitating and developing the former Clark Air Force base, which is now known as the Clark Free Port Zone (CFPZ). 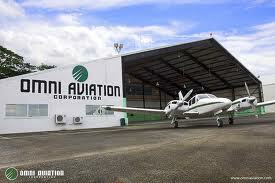 Omni Aviation was organized in the early part of 1993 and was formally incorporated that August with the intention to lease and develop the premises of the Clark Aero Club, a 32-hectare aerodrome located adjacent to the main runways of the former Clark Air Force Base. In early February 1994, Omni Aviation Corporation signed a 25-year lease with the Clark Development Corporation. The lease is renewable for an additional 25 years when it expires in 2019. Over the years, the Omni Aviation Complex has literally risen from the ashes of Mount Pinatubo to become a lush aviation park unlike any other in the Philippines. manufacturing, and education among others, round out Omni's list of shareholders. In the first quarter of 2011 an educational institution acquired ownership of a large portion of company stocks. An ambitious plan to significantly expand the operations is a foot.